Is a Flat Rope Safe? Your rope is flat, well not completely flat, but it has lost its roundness from being weighted over a carabiner again and again. This type of wear usually happens within the first 20 feet of the rope ends, since that is where a rope takes the beating over a carabiner either in a fall or “take” scenario. A deformed, or flat, section should be cut out. You should also cut out rope ends that are badly fuzzed or core shot. A trimmed rope will naturally be shorter, so beware: Your 60-meter cord will no longer let you lower from a 30-meter pitch. Wrap a piece of cloth tape around each end of the trimmed rope and write the new length on the tape. 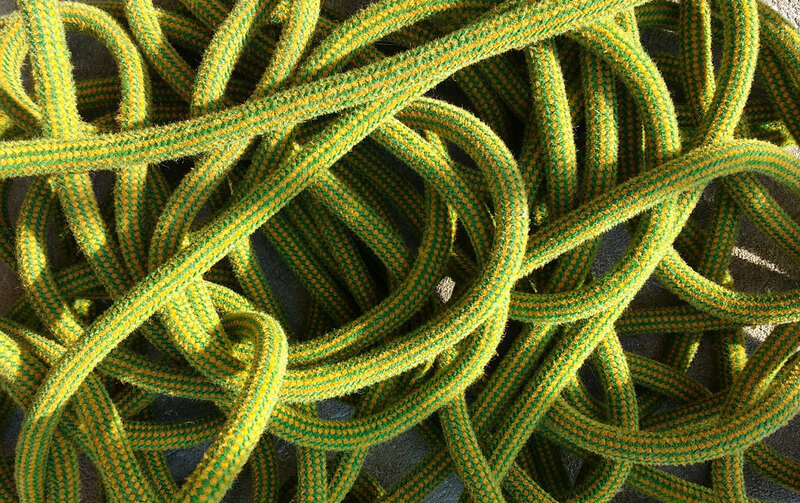 If your rope has a middle marker you need to trim both rope ends the same amount—if you only trim one end, then the middle mark will no longer be in the middle, and that could spell disaster for rappelling or lowering. Trimming both rope ends will keep the middle mark in the middle. As always, to prevent your being lowered off the end of a rope or rappelling off the end(s), knot the free end of the rope(s). 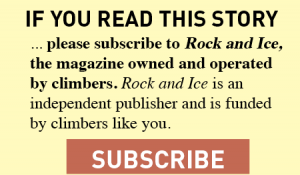 This Gear Guy question appeared in Rock and Ice issue 248 (February 2018). 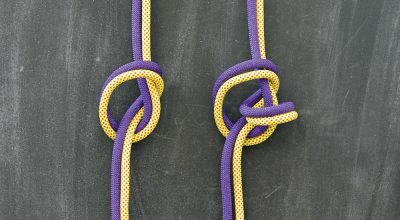 Gear Guy: Thick or Thin Rope? 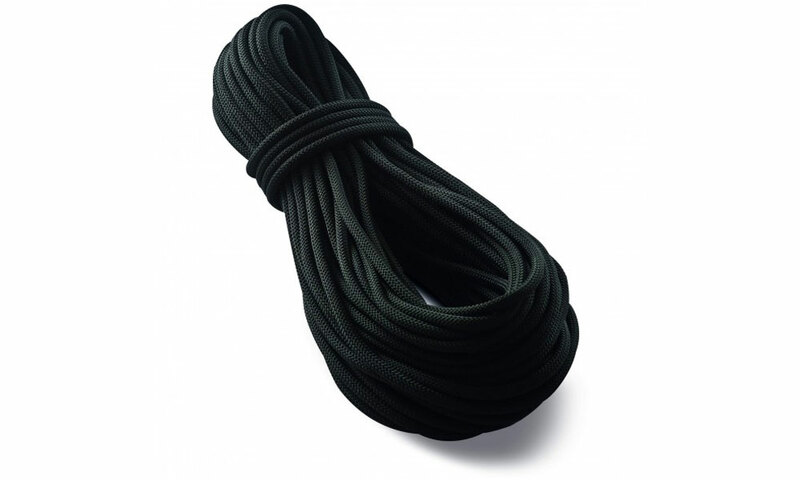 Gear Guy: Money for Dry Rope?